Why should you choose Microblading? 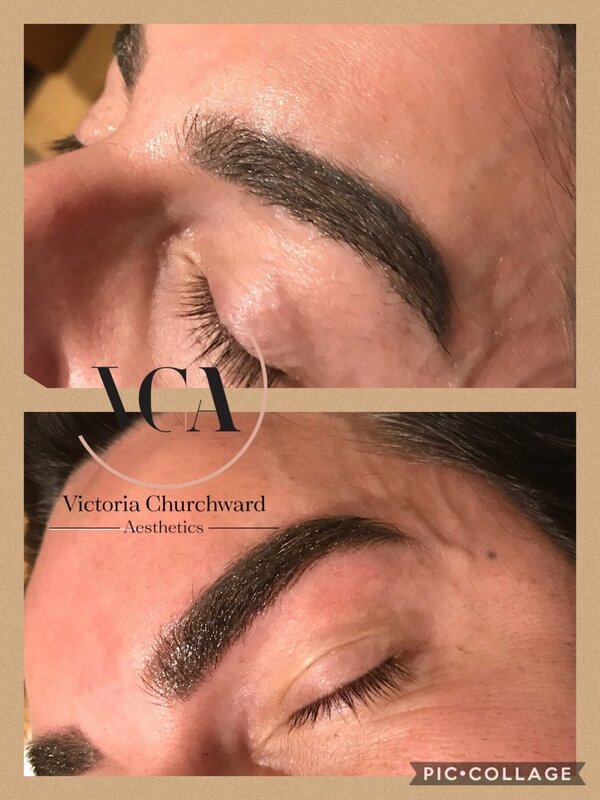 Due to its semi-perm nature, Microblading is the answer for creating and maintaining the perfect brow shape for you with the least amount of time and expense. No more powders, pencils or stencils! 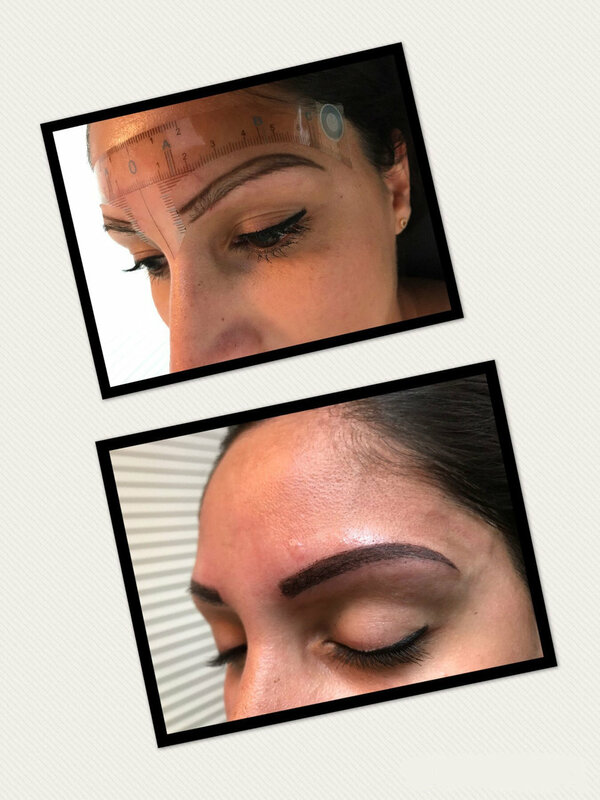 For those experiencing hair loss or a lack of hair growth in the brows, Microblading provides a great solution to gaining or regaining the look that you love. Corrects uneven brows. Your brows are what shape and define your face and features. 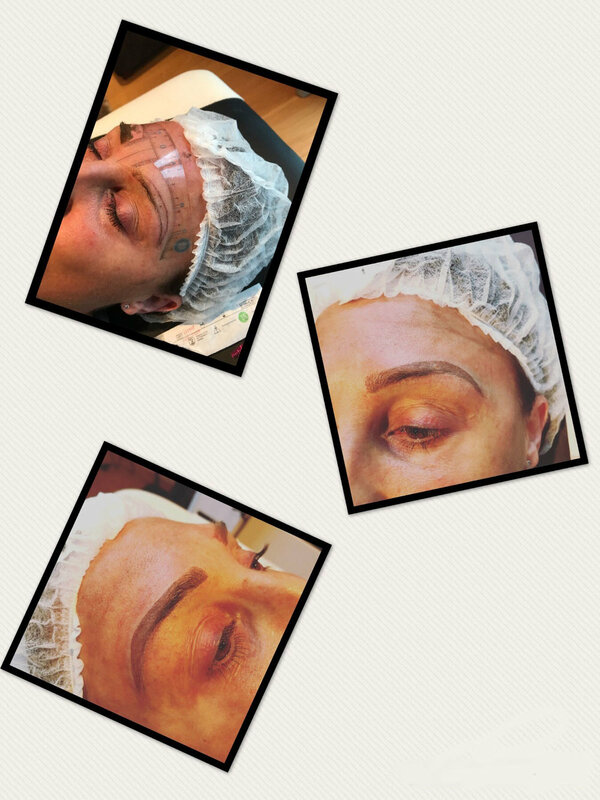 Microblading allows you to do just that using face mapping to get the best shape for you. 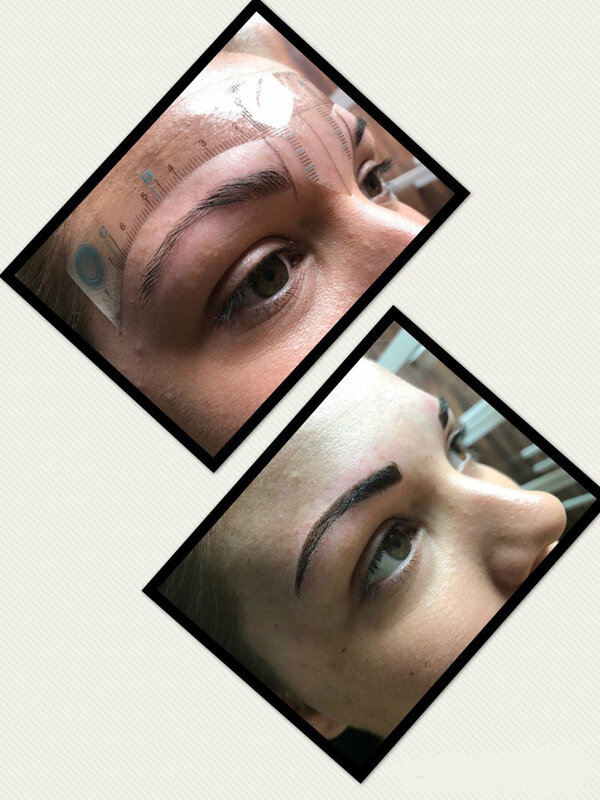 In short if you are unable to grow the brows that you covet or you are simply fed up with the time taken to maintain your current look, then Microblading is the answer.